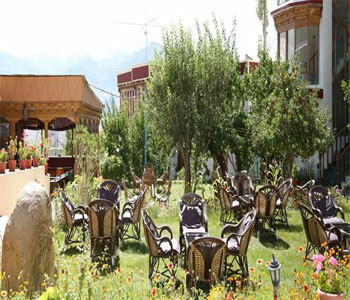 Hotel Royal Palace is perfect for a luxurious stay in Ladakh with friends and family. 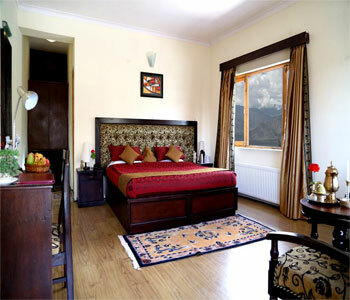 The view from each room of the hotel will leave you spell bound. 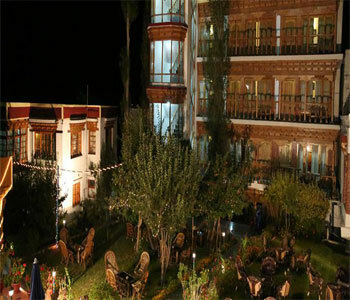 Away from the commotion of the city, Royal Palace is situated amidst the serene landscapes. 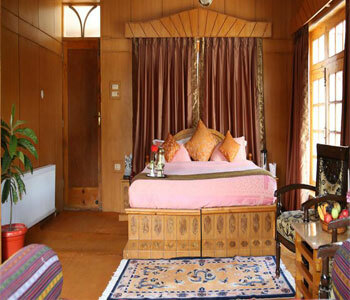 With its tremendous interiors, the hotel charms you with astounding paintings and designs. 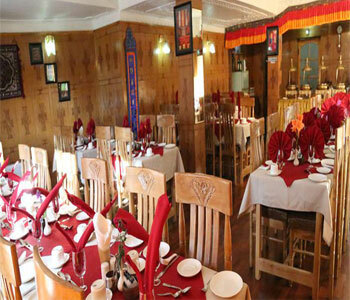 The hotel also showcases exquisite recipes and mouthwatering deserts, giving your taste buds immense satisfaction. 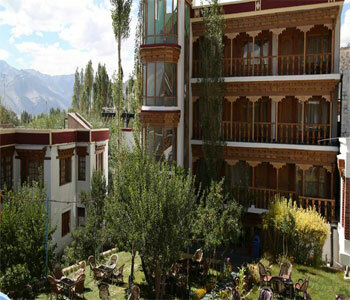 The hospitality is commendable, making you visit the hotel more than once.